Haven Homes | Isle of Man | Make Amazing Spaces Yours. At Haven Homes we believe that quality is the way to anyone’s heart. We combine striking design and an ethos of building to only the highest architectural specifications to create for you more than just a place to live in. With developments across the Island we are sure to have something to suit your lifestyle. A select development of beautiful three, four and five bedroom homes that redefine suburban living on the outskirts of Ramsey. Haven Homes development in Port St Mary coming soon, register your interest to stay updated with this upcoming development. Haven Homes development in Port Erin coming soon, register your interest to stay updated with this upcoming development. A selection of exclusive three & four bedroom waterfront properties in one of the Island’s most desirable locations. A brochure will be emailed to the address that you provide, and a printed copy will also be posted out to you within 3 working days. Our North Shore show home is open from 11AM – 4PM on Saturdays and Sundays. 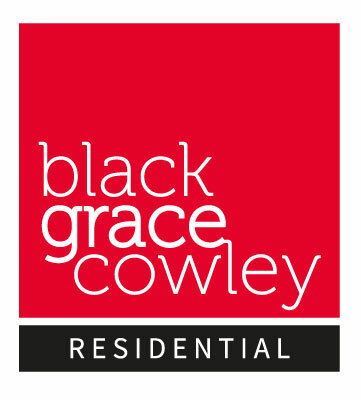 Our agents Black Grace Cowley will be able to discuss all areas of property and sales with you. Fill in your details below to receive a free callback. Our show home is based at our North Shore Development based on the wonderful Ramsey Harbourside just opposite Mooragh Park.